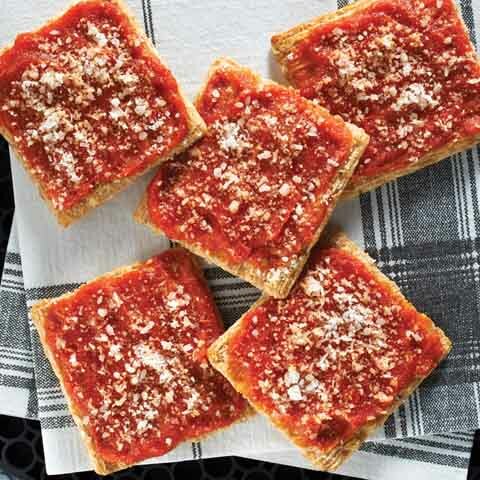 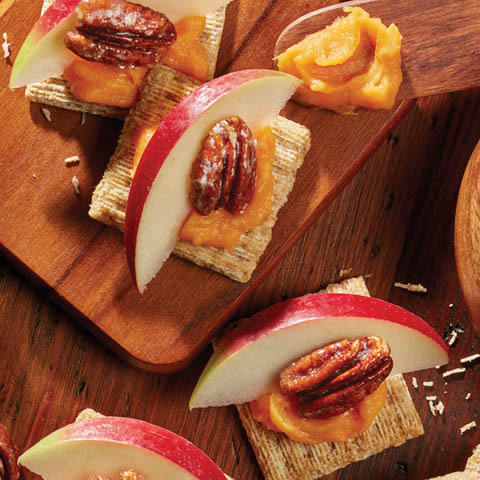 Makes 4 servings, 4 topped crackers each. 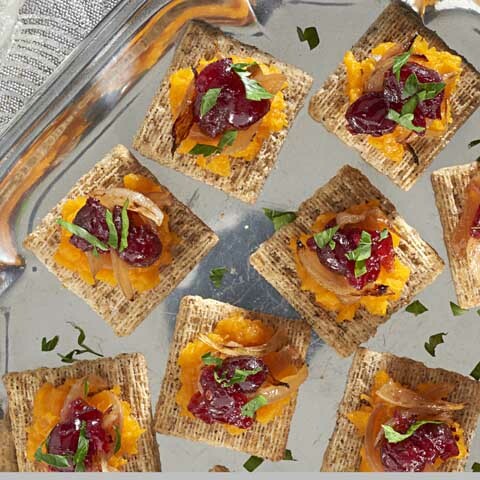 Special ExtraPrepare using TRISCUIT Cracked Pepper & Olive Oil Crackers. 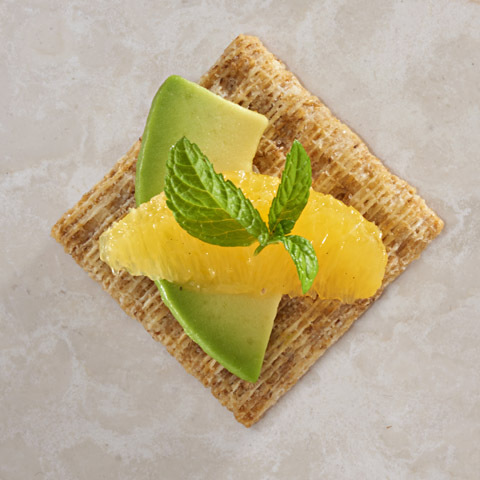 SubstituteSubstitute 1/2 cup guacamole for the avocado. 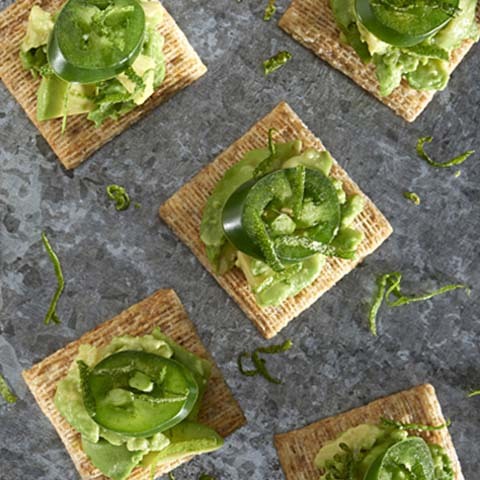 Creamy avocado and spicy jalapeños team up to provide a good source of vitamin C in these delicious, yet low-sodium, appetizers.